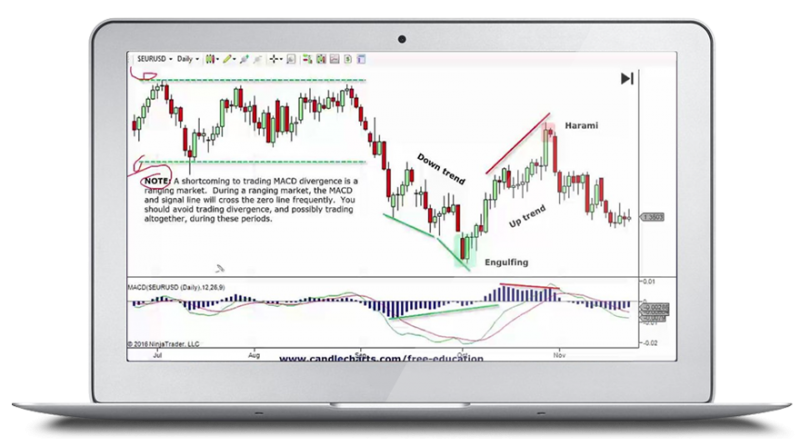 “Candles & Divergences” (website) is 49 minutes course with tutorial about how easy to use strategies to identify high-probability divergences immediately. 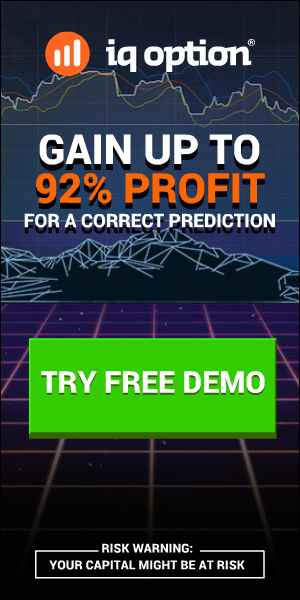 This training course will show to the traders a new way to make money, as the traders will learn how to find high probability trades using only candles and divergences in all markets and any time frames. The basic rule to trade divergence is when the price action on the chart is different from the action of various technical indicators. This is the best moment, because it could be an early signal of a reversal of the price and also a perfect opportunity to make money! The best way to trade and make profit is to create and use the correct trading strategy with the powerful combination of indicators such as MACD, Stochastics, and RSI, and also candles. The most important part in the trading strategy is to find the ideal entry and target level using these diverging indicators. As you can see on the image below this is a very good example about what is divergence. The red line is signal for sell, as the green line is signal for buy. The three indicators below this trading chart show divergence, so this is very good example when to use this way of trading. 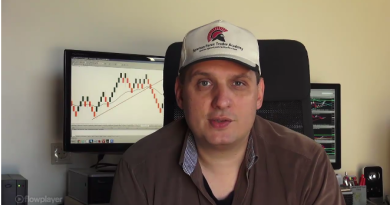 With this course you will clearly understand what divergence is and how to profit from it. This training course is for everyone – beginners, pro traders and investors who want to improve their confidence and success in the forex trading. You can use any connected device such as computer, tablet or smartphone to access the training course, only the internet is important.